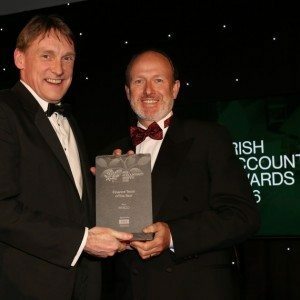 Financial technology company Fexco picked up a coveted accolade at the HR Champion Awards on Friday, 24th March. Hosted by BlackSquare at the Guinness Storehouse in Dublin, the awards recognised the success, innovation and business focus of HR teams in delivering the best strategies across a number of areas including; Employee Engagement, Corporate Social Responsibility, Employer Branding, Diversity and Leadership. The awards were devised to celebrate the hard work and dedication of HR teams – operating at the front line, delivering ambitious programmes, impacting business performance and transforming employee experience. 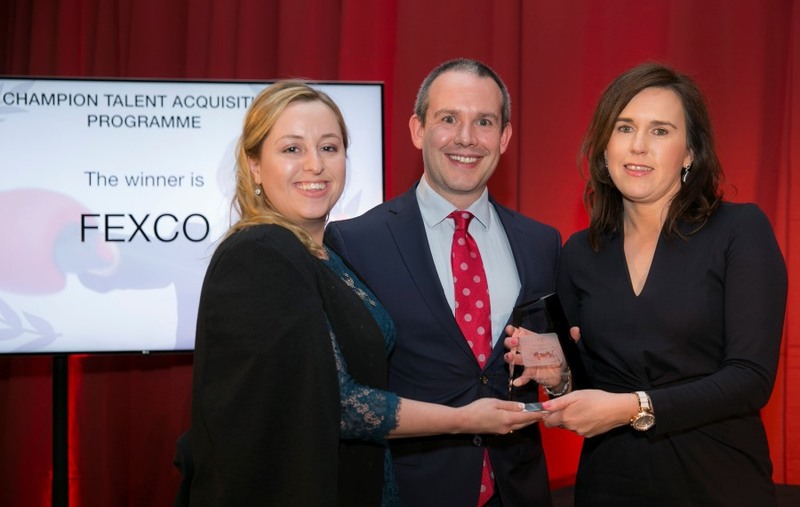 Topping the ‘Talent Acquisition Programme’ category, Fexco’s HR Team received the award in recognition of their hiring programme designed to identify and attract the best candidates to Fexco. 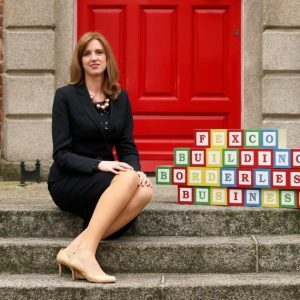 Attending the awards was a team from Fexco including Paula O’Sullivan, Group HR Director. 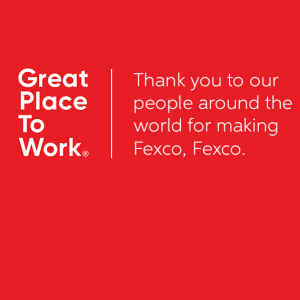 Commenting on Fexco’s win Paula said, “We are absolutely delighted to receive the award for our talent acquisition programme at the HR Champion Awards. “Events like these are of paramount importance to the continued development of the HR profession. 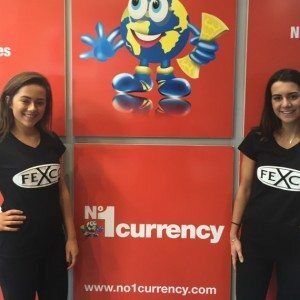 Not only do they stimulate a sense of healthy competition but they compel individuals and indeed organisations to strive to excel and to exceed expectations every year.